Visit the TAG Multimedia page. Click the associated thumbnail to watch the video. 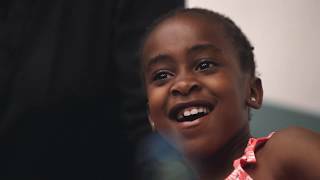 Right from the Start uses partnerships to help vulnerable young people build parenting skills. The Minnesota Department of Health works with colleges to support student parents. 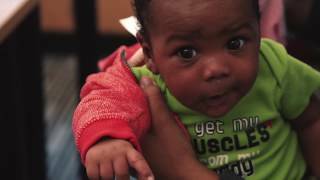 PAF Program grantees provide support services for expectant and parenting young people. New Heights is a school-based support network for expectant and parenting teens. 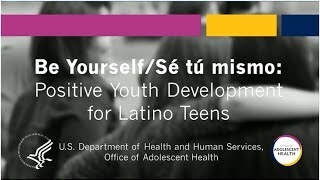 Sé tú mismo (Be Yourself) is a positive youth development program for Latino youth. Program Reach delivers an abstinence-only program for Hispanic and African-American youth. 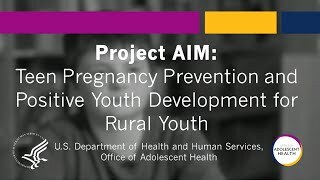 Project AIM is a positive youth development program for rural middle school students. 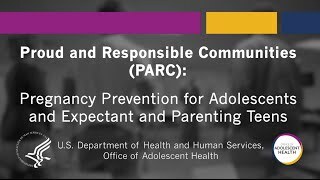 PARC helps prevent teen pregnancy and offers services to expectant and parenting teens. This playlist features several speakers answering common questions about the TPP Program. Related Materials for "The Teen Pregnancy Prevention Program: Your Questions Answered"
Plenary with Advocates for Youth and keynotes from Sophie Godley and Bevan K. Baker. Keynotes from J. Nadine Gracia, MD, MSCE, Ivan Juzang, and Brian D. Smedley, PhD. 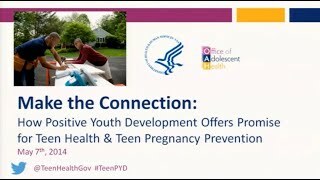 Presentations about positive youth development approaches to teen pregnancy prevention. Presentations about young men being involved in teen pregnancy prevention. OAH Director Evelyn Kappeler spoke with APHA TV about the state of adolescent health. Information about the vaccines adolescents in need.